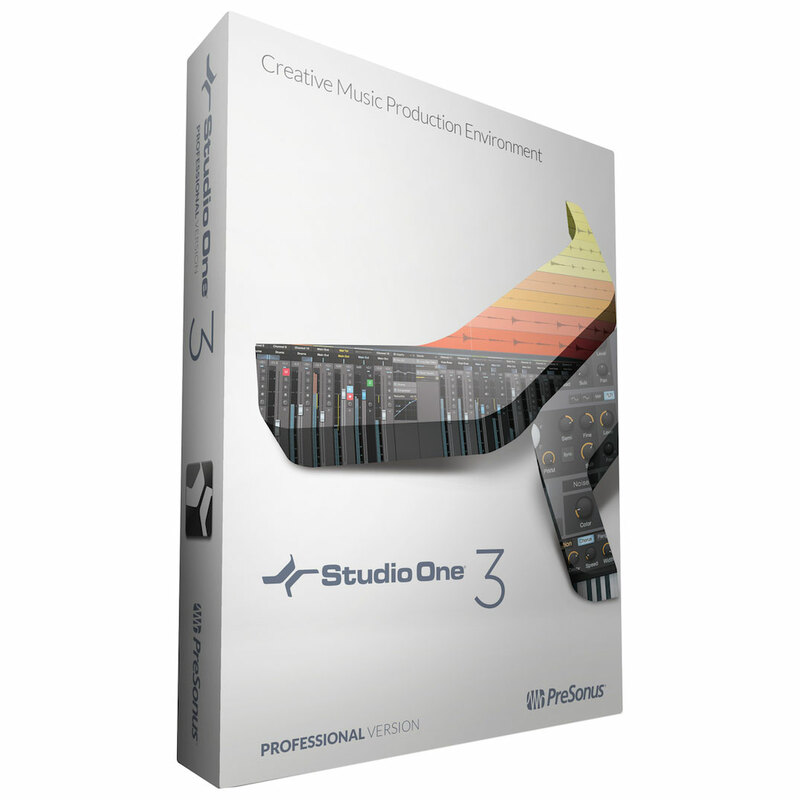 Presonus Studio One 3 Professional Version – 2nd Edition (Download) -$399. 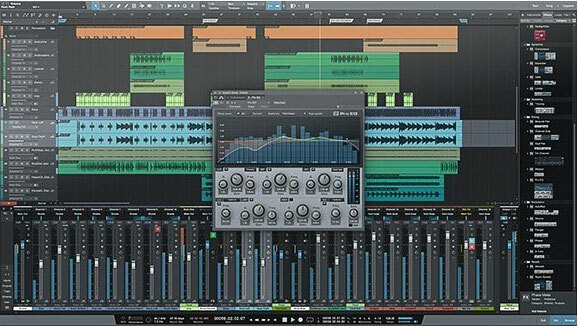 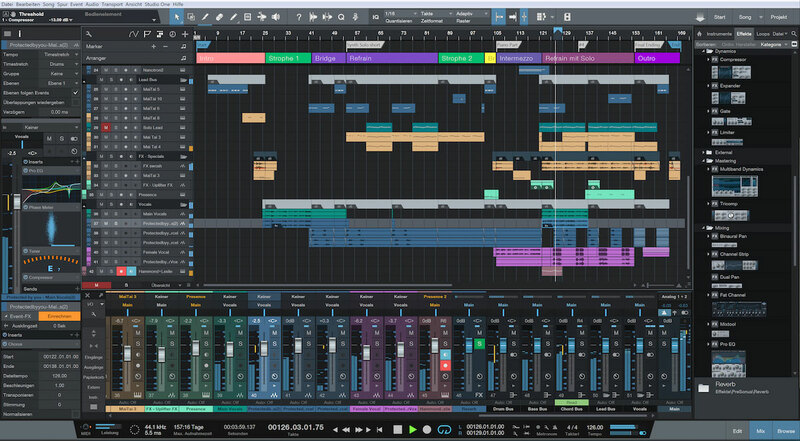 DAW Software-PreSonus Studio One 3 Professional raises the bar. 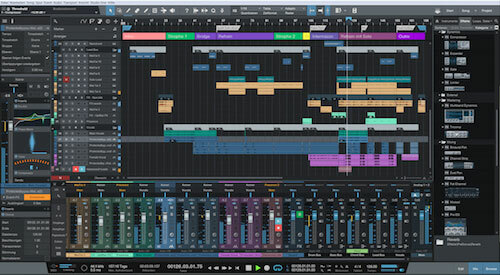 Sporting an elegant single-window workspace with robust drag-and-drop functionality and multi-touch support, version 3 of this powerhouse DAW gives you more smart features aimed at making you a total creative beast.